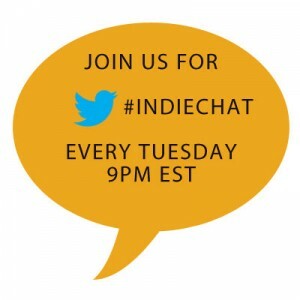 This week on #indiechat Kate Tilton (@K8Tilton) will be hosting from the BiblioCrunch twitter account (@BiblioCrunch) and Miral Sattar (@miralsattar) will be signed on with guests Bob Mayer (@Bob_Mayer) and Jen Talty (@JenTalty). Bob and Jen will be giving tips on building a successful indie empire. West Point Graduate, former Green Beret and NY Times bestselling author of factual fiction Bob Mayer has had over 50 books published. He has sold over five million books, and is in demand as a team-building, life-changing, and leadership speaker and consultant for his Who Dares Wins concept. Bob has presented for over a thousand organizations both in the United States and internationally, including keynote presentations, all day workshops, and multi-day seminars. He has taught organizations ranging from Maui Writers, to Whidbey Island Writers, to San Diego State University, to the University of Georgia, to the Romance Writers of America National Convention, to Boston SWAT, the CIA, Fortune-500, the Royal Danish Navy Frogman Corps, Microsoft, Rotary, IT Teams in Silicon Valley and many others. 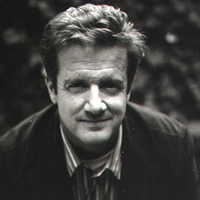 He has also served as a Visiting Writer for NILA MFA program in Creative Writing. He has done interviews for the Wall Street Journal, Forbes, Sports Illustrated, PBS, NPR, the Discovery Channel, the SyFy channel and local cable shows. For more information see http://bobmayer.org. Jen Talty co-created Cool Gus Publishing with NY Times Best-Selling Author Bob Mayer, and runs the technical side of the company. Jen received a BS degree in Business Education with a concentration in Marketing and Sales from Nazareth College of Rochester. She taught Business Applications at both the high school level and in Continuing Education. After leaving the teaching profession, she worked as a product and sales trainer for various hardware and software companies such as 3Comm, HP and McAfee, and was the regional merchandising representative for Buena Vista Entertainment. She freelanced as a tech writer and also as a marketing and branding specialist for various authors. Cool Gus Publishing is one of the most successful author-generated publishing partnerships with sales ranking in the top 1%, and numerous titles selling into the top 100 in their genres on Kindle, PubIt and other e-book platforms, including a #2 National Bestseller on BarnesandNoble.com and two separate #1 science fiction bestsellers on both US and UK Kindle. Cool Gus Publishing was originally created by Bob Mayer and Jen Talty as a platform to reissue his extensive backlist. With the great success they had with the re-publication of books like the Atlantis Series and The Green Beret Series, Cool Gus opened its doors to other authors and their backlist and frontlist. We have also launched a Write It Forward series dedicated to helping authors achieve their dreams. 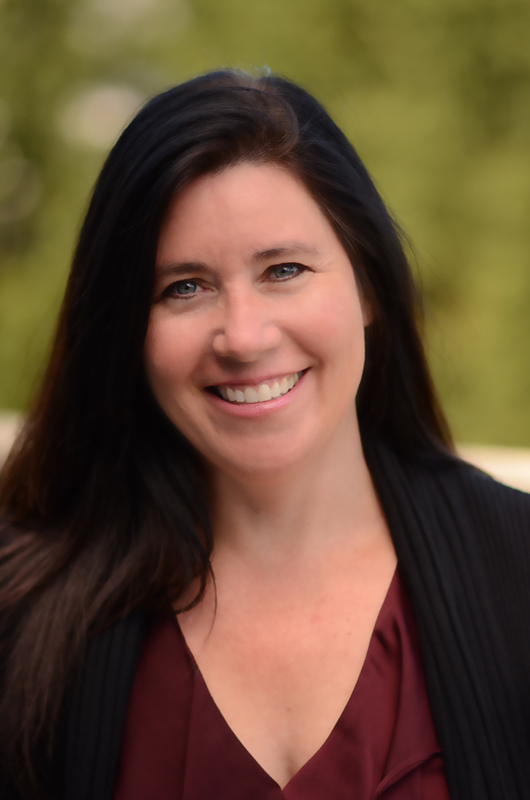 Our latest partnership is with NY Times Bestselling Romance Author Jennifer Probst. The Posse Series will be launched in early 2014. 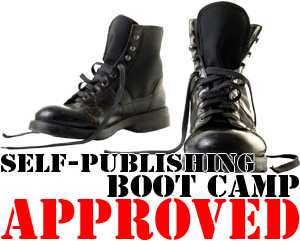 We are looking to partner with a few published authors who wish to experience the highest royalty rates, along with the extensive freedom and control of “self-publishing” as a hybrid author, a term Bob coined in June 2011. 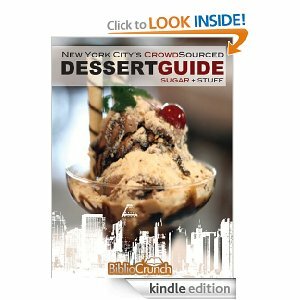 Authors gain the advantage of our years of experience and our focus on making the author’s career the priority and using the tools and tactics available to also support their traditional publishing careers. If you are interested, please contact Bob and Jen at bobandjen@coolgus.com. It is a great time to be an author!